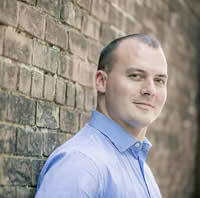 Will is a prominent Canadian professional Sommelier & entrepreneur. Will offers a variety of wine-centric services, most notably wine program development for restaurants & hotels, media & speaking engagements, & wine trade program development. Most recognized for his work for over 5 years as Sommelier with the prestigious Oliver & Bonacini Restaurants, he represented their signature property at Canoe Restaurant in Toronto. Will is also a Master Sommelier candidate and has represented Ontario & Canada globally. Will is a partner in various wine production projects just as the North Shore Project & Pearce – Predhomme Negociant’s. Lindsay is a Sommelier, wine educator and writer. An associate of the Institute of Wines and Spirits, Lindsay is a WSET certified Educator and certified Sommelier, recognized as ‘Ontario Sommelier of the Year’ in 2007 by the Ontario Tourism Marketing Partnership Corporation and as one of the Ontario Hostelry Institute’s “Top 30 Under 30” in 2008. A member of the Wine Writers’ Circle of Canada, she contributes regularly to a number of publications internationally. With over a decade of experience in the wine and hospitality industry, Lindsay originally studied oenology and viticulture at Niagara College, Canada. 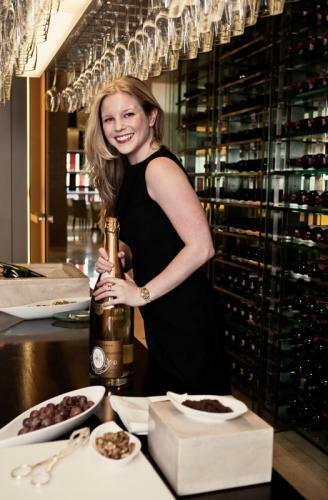 After graduation, she spent time working at wineries abroad, (most notably in Champagne, Bordeaux, and Stellenbosch, South Africa) before returning home to Toronto to gain credentials as a certified Sommelier. In 2010, Lindsay took a position as the head Sommelier for Oberoi Hotels, India. Following this, she went on to work as a Sommelier, wine consultant and educator with the Starwood Group throughout the sub-continent. Now back in Toronto, she teaches WSET qualifications in addition to other programs, and works as a wine consultant with Terroni restaurants. She is also currently studying for the Master of Wine qualification via London, UK. Bruce McAdams joined the faculty of the School of Hospitality, Food and Tourism Management in 2009 after a 20 year career in the Ontario restaurant industry. McAdams most recently worked for Oliver & Bonacini restaurants where he was responsible for the management of the company wine program. He also has experience on the supply side of the business acting as an adviser for the award winning Ontario winery, 'The Foreign Affair' since 2008. McAdams teaches HTM4050, Wine and Oenology at the school and each year offers students an independent study course in the "Business of Wine". In 2001 he graduated from the Court of Master Sommelier's introductory Sommelier course. 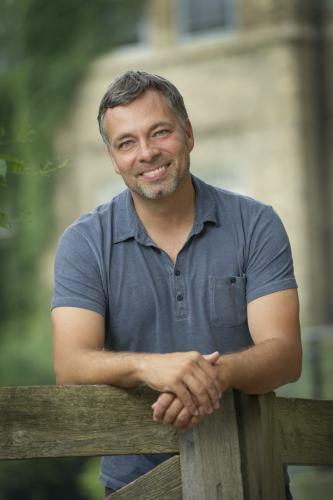 He also holds his Level 3 (QCF) accreditation with the WSET.